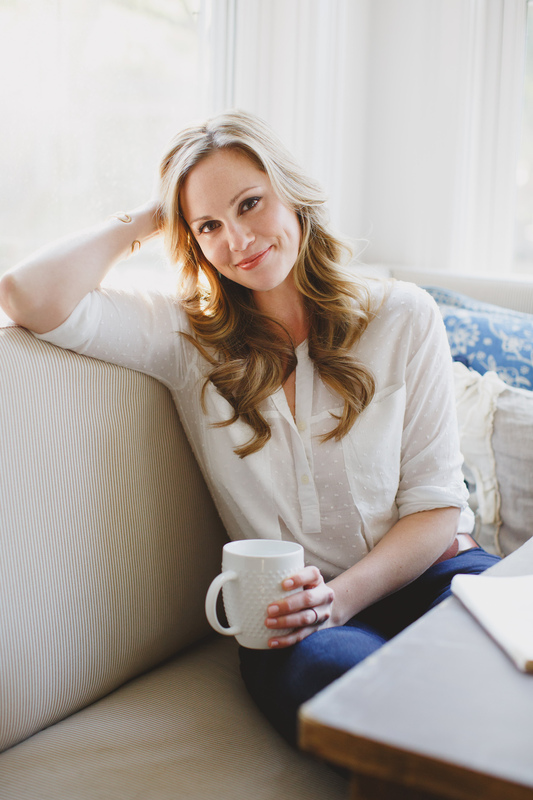 Danielle Walker is the beloved author of two New York Times best-selling cookbooks, Against All Grain and Meals Made Simple, and the voice behind the most popular grain-free blog on the Internet, Againstallgrain.com. After being diagnosed with an autoimmune disease and suffering for many years, Danielle healed herself through dietary changes. With her honest and open nature, Danielle has become the darling of the grain-free and real foods community and is a true testament to how food can nourish and heal our bodies. Against all Grain was one of Publisher's Weekly Top 10 Cookbooks of 2014, and both Against All Grain and Meals Made Simple have held record breaking slots on the New York Times bestsellers list. She is a frequent contributor to Today.com, was named one of Forbes 30 under 30, and has been featured in Shape, Women's Health, Fitness, Fox News, and USA Today, on Food Network.com, and has appeared on The Doctors, and more.